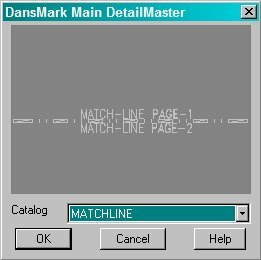 DetailMachine is a New Program from DansMark Software Solutions! 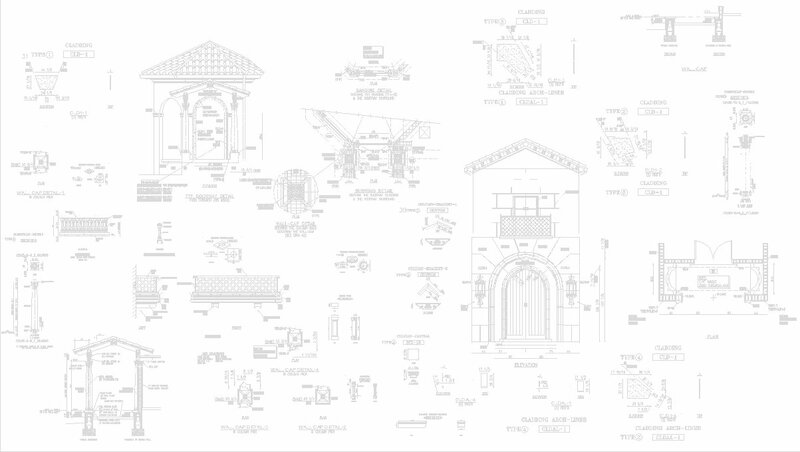 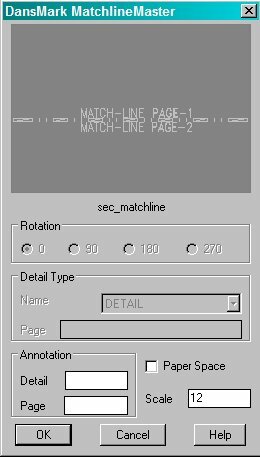 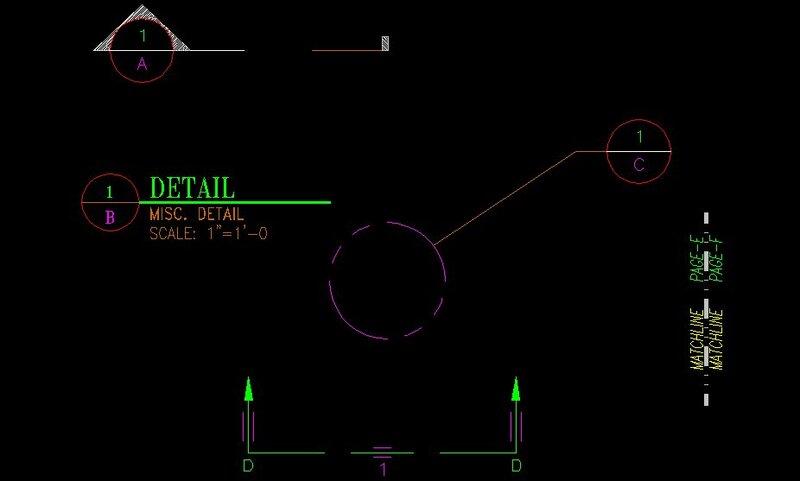 DetailMachine creates detail call-outs for any 2D engineering-drawings, erection-drawings, approval-drawings, shop-drawings and details. 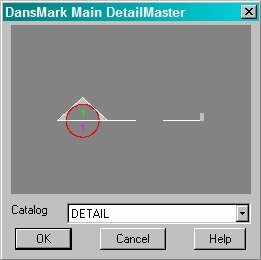 The program gives the user many options! 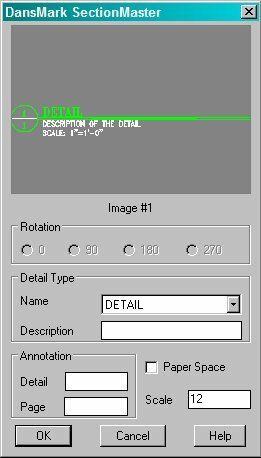 1) The call-out-detail can be defined by either picking the available Detail from the image_button, or by selecting the Detail from the drop-down list. 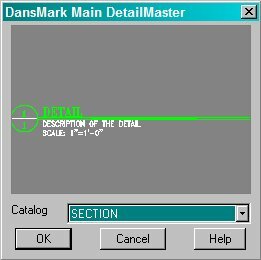 2) The details automatically adjust to the current scale-factor! 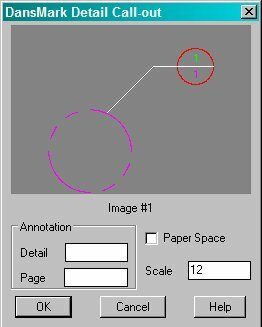 3) Details can be in either Model-Space or Paper-Space! 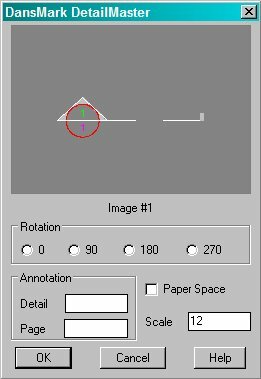 4) The rotation of the call-out-detail can be adjusted by pick the appropriate angle! 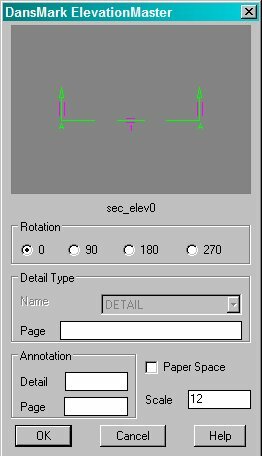 5) Page number and Detail Character/Number is also available. The dialog information is used to create a unique block-name so users don't accidental use the wrong call-out-detail elsewhere in the same drawing-set!